A stay at B&B Soggiorno Elia places you in the heart of Naples, within a 15-minute walk of Centro Direzionale and Spaccanapoli. 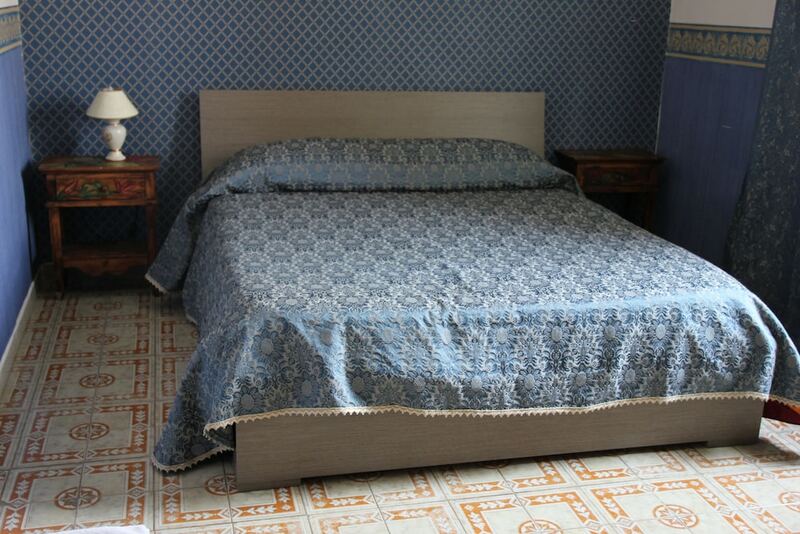 This bed & breakfast is 2.2 mi (3.5 km) from Piazza del Plebiscito and 2.3 mi (3.7 km) from Port of Naples. Make yourself at home in one of the 3 air-conditioned guestrooms. Complimentary wireless Internet access is available to keep you connected. Bathrooms have showers and hair dryers. Irons/ironing boards and rollaway/extra beds are available on request.